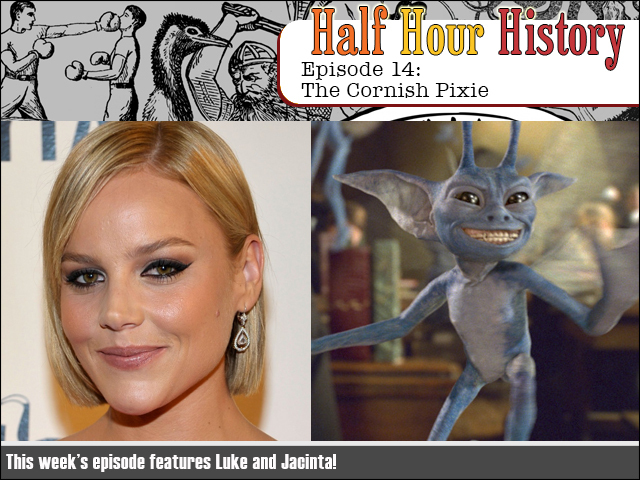 Half Hour History Episode 14: The Cornish Pixie! In the final Half Hour History for 2017 we learn the incredibly wonderful and bizarre story of the mysterious "Cornish Pixie" who ended up in... Perth!? This one is full of twists and turns and is going to punch you right in the curiosity button. And, image wise - this is the closest to Abbie Cornish with a pixie cut that I could get. ENJOY! 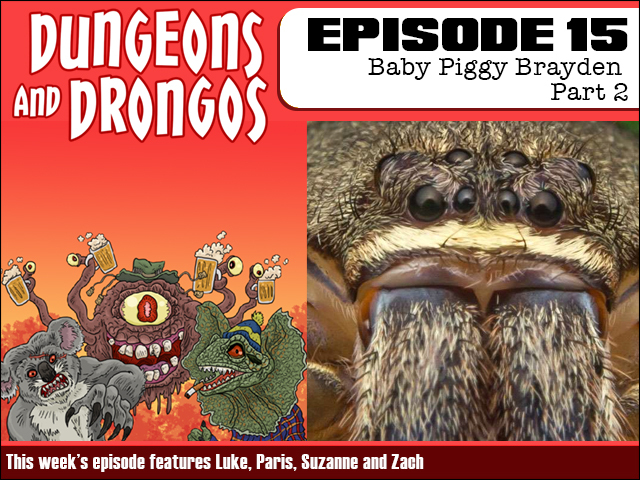 Dungeons and Drongos Episode 15: Baby Piggy Brayden Part 2! The Baby Piggy Brayden adventure concludes as the porcine celebrity's troubled tour continued. As the threats continue can our heroes keep Brayden alive? And whose side will they choose in the ultimate battle? It's Dungeons and Dragons set in Fantasy Australia, cobbers! 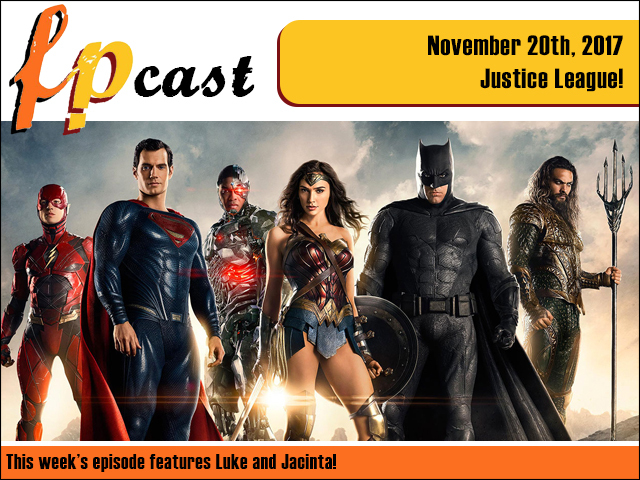 FPcast for November 20 2017: Justice League! This week we review the coming together of many costumes in Zack Snyder's - or is it Joss Whedon's? - Justice League! Plus some other gubbins like trailer talk and news. You know the drill. Unite the league of our voices inside your ears!